ASTANA – Kazakh President Nursultan Nazarbayev shared the future plans for the EXPO 2017 site during the event’s Sept. 10 closing ceremony. “Nur Alem and a number of other pavilions will be preserved as expo heritage. The completion of the exhibition will be the foundation for launching several new large-scale projects,” said Nazarbayev. The Astana International Finance Centre (AIFC) is the first in line for development. The centre, which will launch Jan. 1, is expected to become a financial hub for Central Asia, the Caucasus, Eurasian Economic Union (EAEU), Middle East, West China, Mongolia and Europe. The second largest project to be developed on the expo site is the World Mining Congress (WMC) & Expo 2018. WMC is a unified international platform where achievements will be presented and experiences shared, as well as discussing and adopting innovative technological solutions in the mining and metallurgical industry. 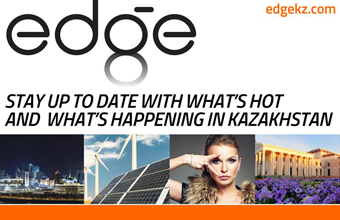 Kazakhstan has been preparing to host WMC since 2013. The nation’s high expectations associated with the event are primarily due to attracting investments, especially within the Mines & Money investment summit, a successful European format platform for B2B meetings. WMC and Mines & Money are expected to attract approximately 300 investors. The industry is capital-intensive, and to date, the prospective area for subsoil investment purposes is more than 1.1 million square kilometres. The high hopes for the WMC congress, with the theme “Innovational excellence – a step forward to mining growth,” are also related to the Industry 4.0 and technology transfer. Exhibitors will present the latest developments in mineral extracting automation and processing as well as industry digitalisation. Acquiring scientific developments for practical use is part of the WMC plan. “Thus, the whole EXPO exhibition complex will further serve for innovative and sustainable development purposes. I invite everyone for active cooperation in the work of the new centres,” said Nazarbayev. 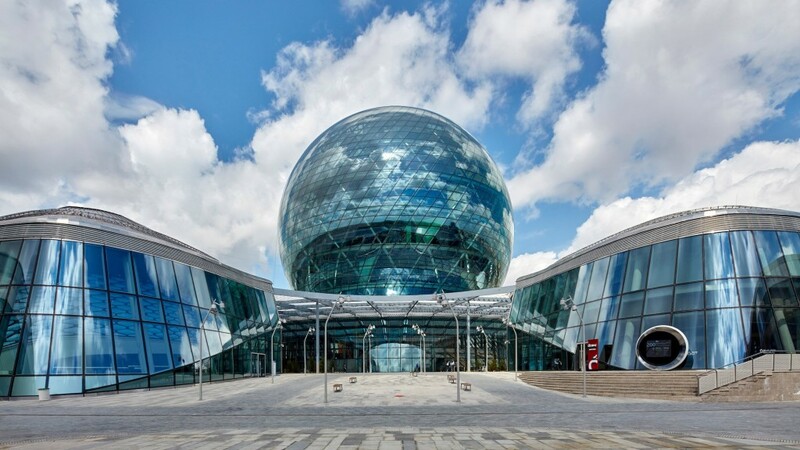 Other projects planned for the expo site are the Future Energy International Centre for the transfer of green technologies and a Kazakh “Silicon Valley” for IT companies and startups, formally known as the International IT-startup hub.